Long before CSR meant ‘Corporate Social Responsibility’ there was another CSR, the former Colonial Sugar Refining Company. Its history is deeply entangled with that of Australia in so many ways, including as an example of Labor’s accommodation with corporate capitalism and racism. The sale of CSR’s sugar division is noteworthy. In the 1950s CSR sponsored the publication of South Pacific Enterprise a collection of studies of the company’s history and operation. It is a very interesting work a landmark in Australian capitalist thought. CSR executives such as Sir James Vernon have headed major inquiries into economic policy. The sale of CSR’s sugar division Sucrogen to the Singapore based Wilmar International, after an unsuccessful bid for the division by the Chinese Bright Foods, has particular historical significance. 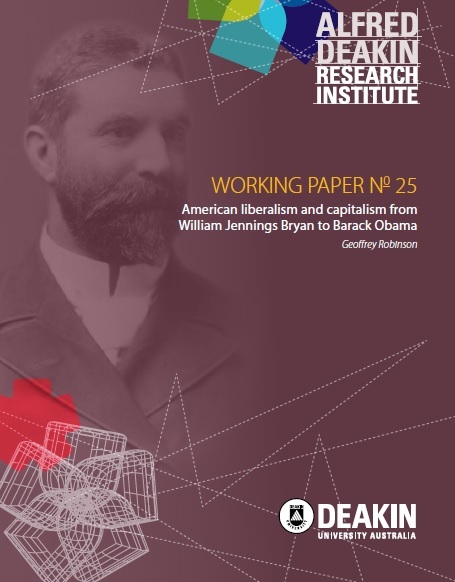 The sugar industry and CSR were central to the project of White Australia, the protected and regulated sugar industry effectively administered by CSR on behalf of the government was justified as means of populating the north with white farmers. 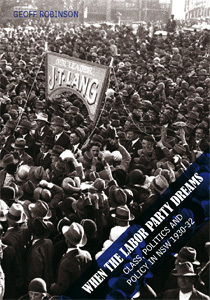 Early Labor campaigned against CSR as a monopoly but Labor and CSR soon reconciled under the banner of White Australia. The sale of Sucrogen to an Asian-based company marks the changes in Australia across a century.